The best way to feed an GM Performance LSX engine is with air channeled through one of our LSX intake manifolds. 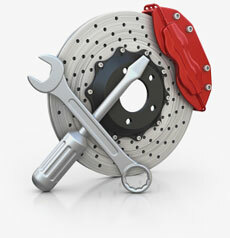 They're designed to match the performance capability of our LSX heads and big-displacement rotating assemblies. 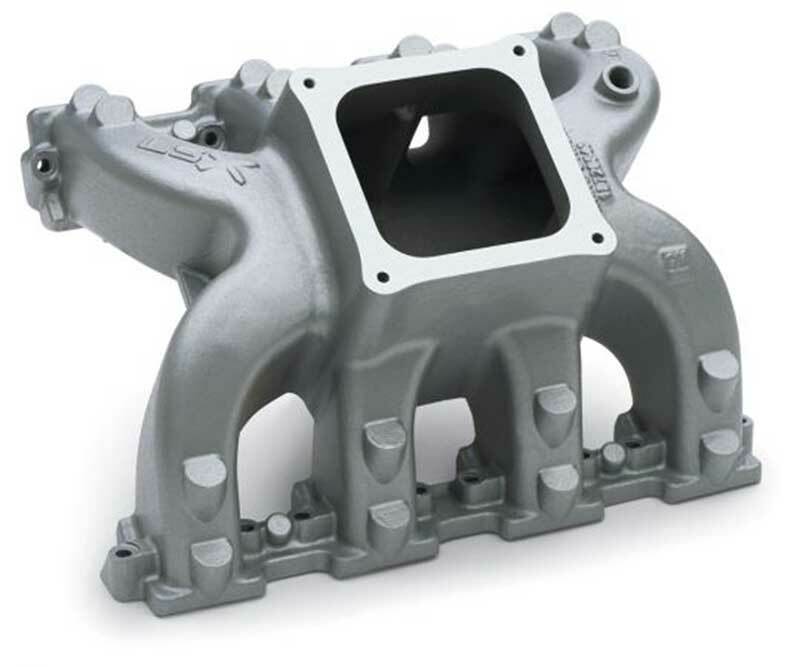 LSX intake manifolds have a high-flow, spider-type design and are made of lightweight aluminum. They're cast with plenty of material for builder-specified port work; and the flanges are a minimum of 0.5?-thick to accommodate machining.